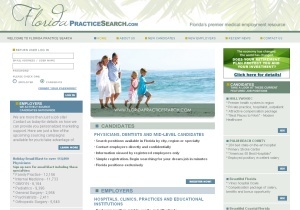 PORTFOLIO - A SMALL SAMPLE OF OUR EXTENSIVE EXPERIENCE. 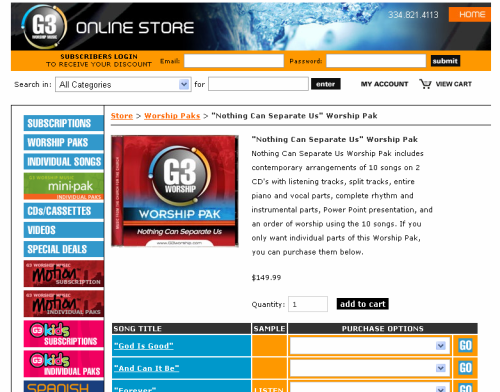 Hover over the image to see a brief description or click on the image to see more. 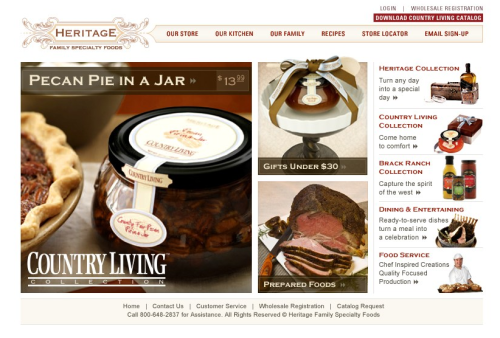 Heritage needed to convert their StoreFront.Net store over to a workable shopping experience. Toolsbydesgin, used the existing look and feel and developed a shopping cart the met the needs of the business. 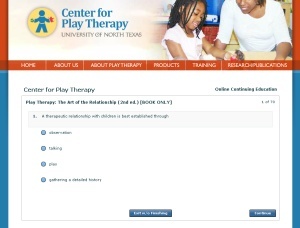 Center for Play Therapy, University of North Texas. Center for Play Therapy was in the need for the ability to sell items and courses online. Toolsbydesign custom build a shopping cart in Adobe Flex that met their needs. 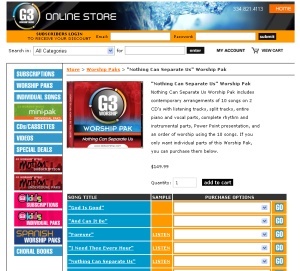 G3 Worship was in the need for a shopping cart system and a comprehensive product detail page. Toolsbydesign built this functional shopping cart system that has been in use since 2004. 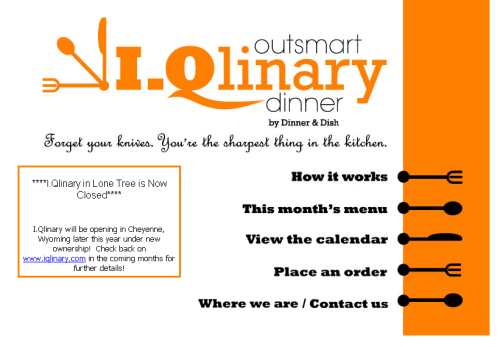 IQlinary was in the need to develop a custom event registration system to allow their patrons to schedule for a class being held in their facility. 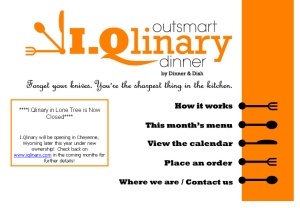 Toolsbydesign built this system which allowed the business at IQlinary to manage all events and attendees. The Center for Play Therapy needed a comprehensive online biliography. 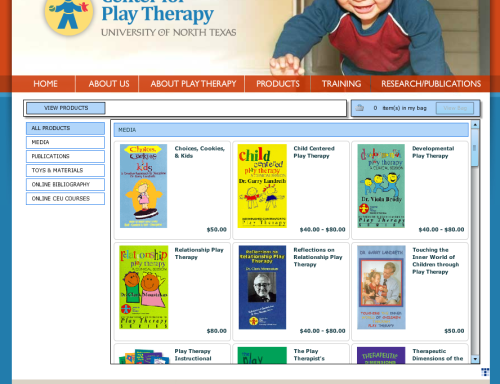 The first bibliography Toolsbydesign had written was done in asp. A few years later, with many additional options, it was determined that Flex would be a more managable system and it was redesign in Adobe Flex. 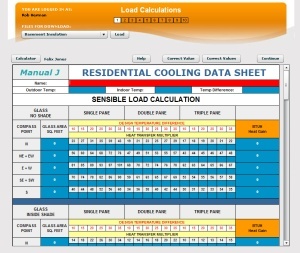 Jon Davis came to Toolsbydesign with a unique request to build a custom Heating and Cooling test that would allow HVAC personnel to become certified in this course. 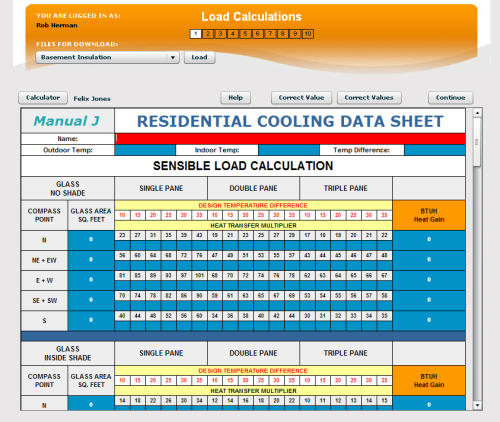 Toolsbydesign used Adobe Flex to build this system. 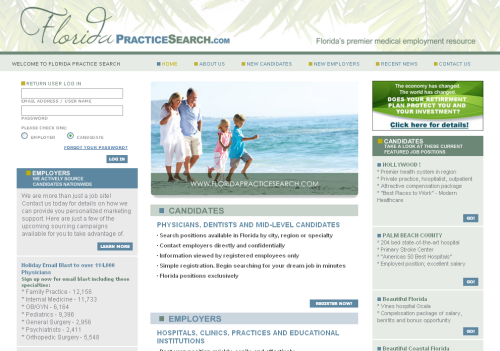 Florida Practice Search needed to develop a physician referral and job matching service to accommodate large medical institutes. 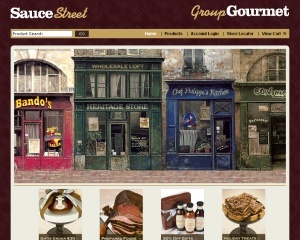 The application was built using ASP.NET and Adobe Flex. 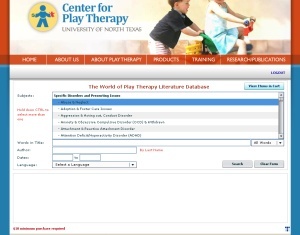 The Center for Play Therapy needed the ability to give online courses on their website and generate automatic certifcates. Toolsbydesign built this system using ASP.net and Adobe Flex. Sauce Street needed the ability to have a shopping cart and product presentation presence that integrated with their parent organization. Toolsbydesign built this shopping cart system in asp.